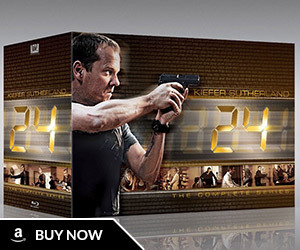 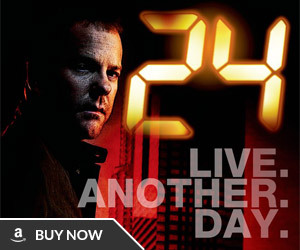 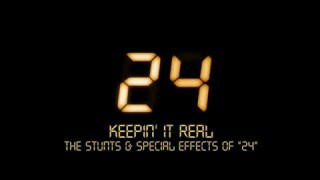 Special feature “24 Season 6: Opening with a Bang” found on the 24 Season 6 DVD. 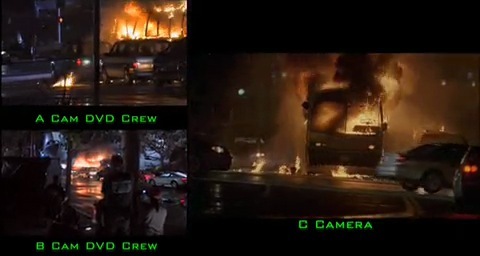 This one shows how the bus explosion was filmed in the opening minutes of the season premiere. 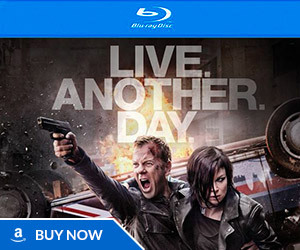 Jon Cassar, stunt coordinator Jeff Cadiente, special effects coordinators Scott and Stan Blackwell, Nicole Burke, Scott Powell, and Bryce Moore appear in this feature.